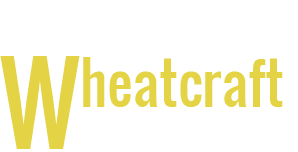 Wheatcraft Tree and Lawn takes great pride in our lawn care work from start to finish. 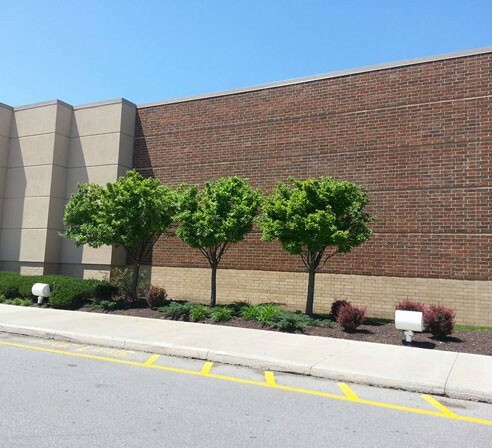 This means exceptional work throughout the tree trimming, lot clearing, or stump grinding that we do for you in Fort Wayne, Indiana, as well as during the cleanup. We stick to the estimated price, and don't have any surprises for you upon job completion. Contact us in Fort Wayne, IN for estimates on our lot clearing services, lawn care options, and equipment rentals. If you would like a job completed or a free estimate and we are in your area; please give us a call and we may be able to complete your work the same day. If you just want to check us out, we'll give you our exact work site location.